Before pumpkins and fairy godmothers, there was Thousand Furs. Cinderella’s murkier, earthier ancestor takes us back to a world ruled by dark desires and fate, in which a young woman fleeing a horrifying marriage must rely on her wits to survive. Told by six singer-instrumentalists, Thousand Furs reveals the heart of this much-loved tale. The Midnight Stories is a cycle of three new experimental short operas based on early European folk tales, written for an ensemble of six classically trained actor-musicians and developed in collaboration with Aldeburgh Music’s Open Space residency scheme. 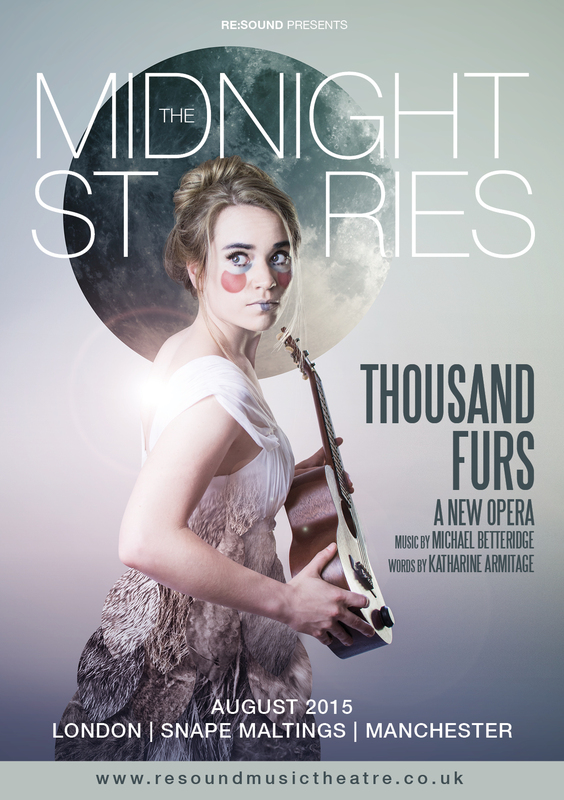 Thousand Furs is the first opera in the cycle, to be followed by Fearnot and Mr Fox in 2016. Tickets cost: £8 (full) and £6 (concessions).